NOSA provides occupational health, safety and environmental risk management services and solutions and is the exclusive provider of both the NOSA Five Star Grading System and SAMTRAC. NOSA was formed in 1951 by the South African Government to reduce injuries and fatalities in the workplace. The business was acquired and restructured by MICROmega Holdings Limited in 2005, with a strong focus on creating a national service provider that met the growing demand for occupational health and safety services. 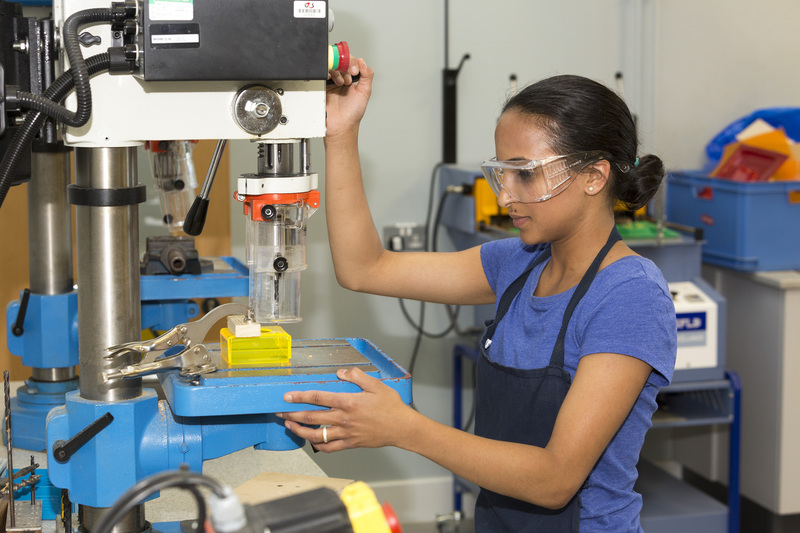 NOSA offers over 50 safety, health, environmental and quality training courses, including the industry leader SAMTRAC. Although you probably already have security procedures and cameras in place, there remains a need to further educate your employees on how to prevent a hijacking. Some commercial vehicles (such as pick-up and delivery trucks, tractors and trailers, armoured vehicles, mail and package delivery vehicles, etc.) can be especially vulnerable to hijacking attempts. 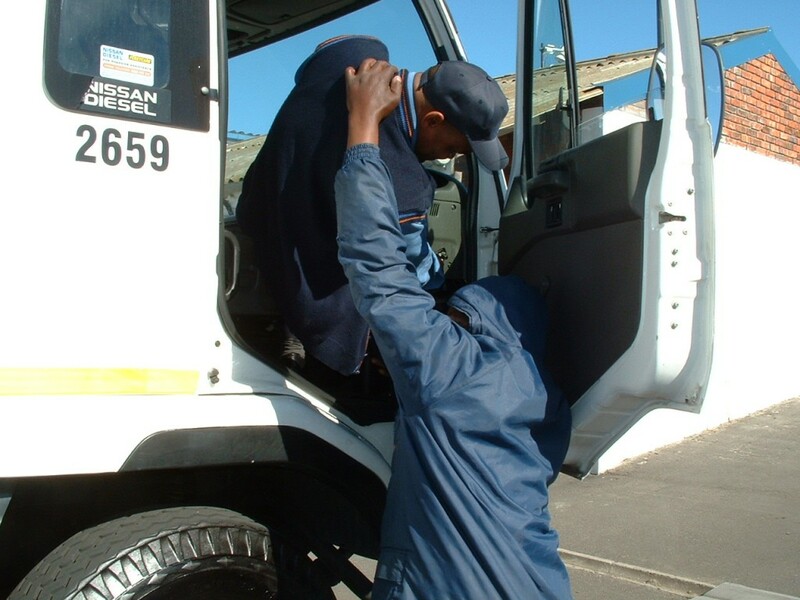 Today we offer advice on the safety procedures your drivers can use to avoid being involved in a hijacking. 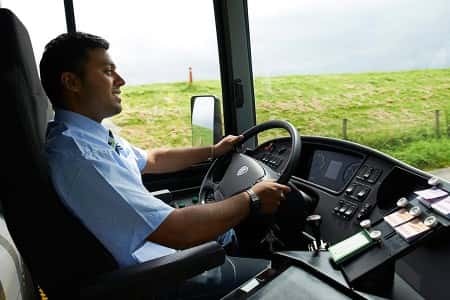 Following on from our previous blog – causes of driver fatigue and how to spot the most common signs – today we bring you 11 tips your drivers can use to combat fatigue. Driver fatigue is a common danger for long-haul drivers. 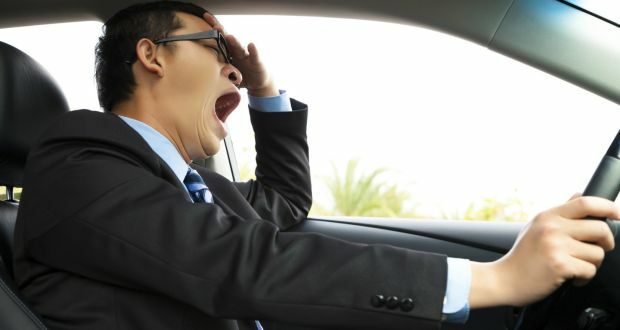 Driving while exhausted significantly increases the risk of a crash – it makes us less aware of what is happening on the road and impairs our ability to respond quickly and safely if a dangerous situation arises. In fact, it is believed to contribute to 30% of road crashes. That’s one out of every three road accidents. 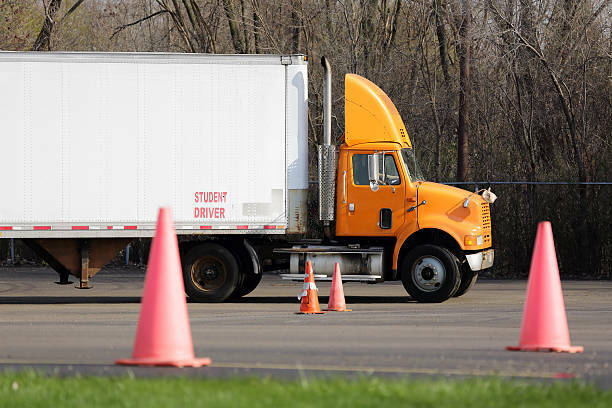 Continuing with our series on safety and your long-distance drivers, we review the advantages of provided accredited training to your drivers, taking a look at the pros and cons. 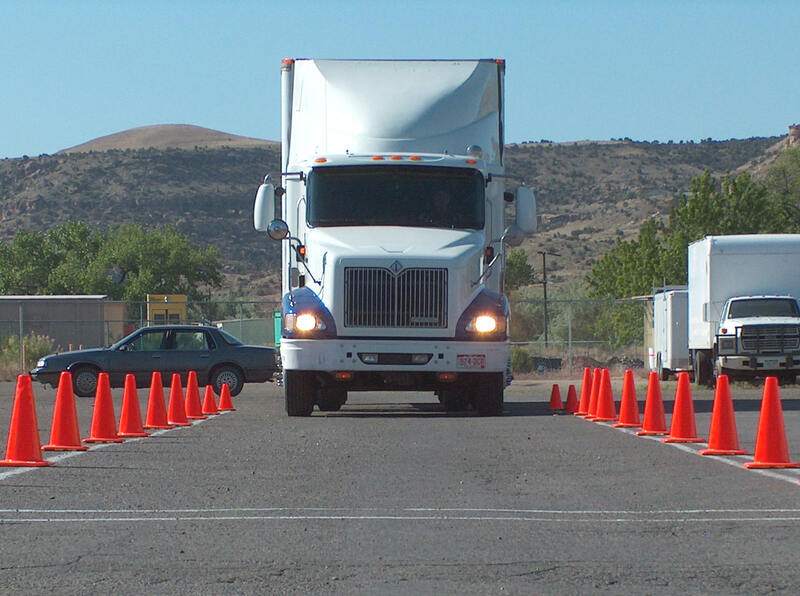 We continue to help you help your long-haul drivers with these top 27 tips. Remember – you needn’t adopt every one if they don’t all apply to your specific business model. Adopt and adapt as you see fit! With droves of people making the trip home this month from their holidays, it seems like a good time to drill down into driver safety. Today’s article deals specifically with keeping everyone safe in all kinds of weather. A happy new year to everyone. To kick off the year, we're sharing the most recent blog from our companion SAMTRAC site, as it covers the top 10 trends in health and safety for 2018.